One of the highlights of our summer holiday is the annual Festival of Classical Music held in Gümüşlük. We’ve been following it since its early days of free concerts near the seaside village. In those days the concerts were held in an old church with a special atmosphere created by stones recycled from the ancient city of Myndos, and the chirping of swallows nesting in the rafters. The popularity of the festival soon outgrew that small venue, however, and a couple of years ago it was moved to a larger and more spectacular location. There is not much to see of Myndos nowadays. The small natural harbour still provides safe anchorage for fishermen and pleasure craft; finely shaped black stones and white marble columns can be seen reused in more recent buildings, half-submerged in coastal waters, or beckoning secretively from farm paddocks – but the city still awaits serious archeological attention. 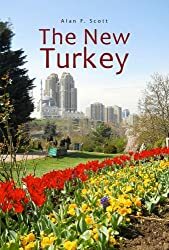 A few kilometres along the coast towards the new billionaires’ playground of Yalıkavak, however, is evidence that here, once upon a time, was a large thriving centre of a vanished civilisation. The new venue for Gümüşlük Festival concerts is the quarry where workers of bygone times hewed the black stone to construct ancient Myndos. A sign in the trendy modern village claims that Mark Antony and Cleopatra called in here on their way to Egypt, and it is also evident that sufficient stone was quarried to build a town of some size and importance. 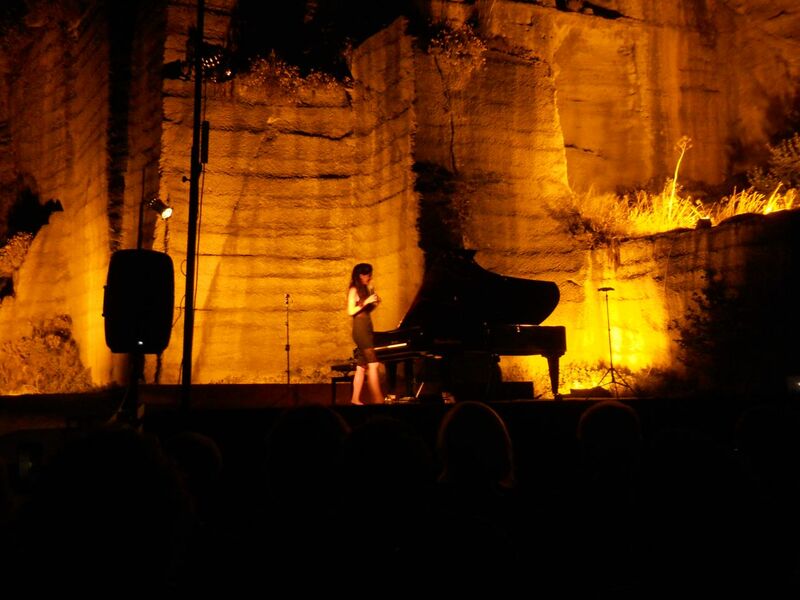 The modern festival audience sits with its back to the sea, facing a raised stage whose backdrop is the illuminated rock face carved out by human hands and subsequently softened and reshaped by millennia of wind and water. Even before the music begins, it is impossible not to be affected by the interplay of historical and natural forces that has been shaping this land since the very birth of human civilisation. Part of the appeal of the Gümüşlük Festival is its down-home flavour. A driving force in its success has been the devotion of Eren Levendoğlu. A highly talented classical pianist in her own right, born in London and educated in South Africa, Ms Levendoğlu has helped to create, on a shoe-string budget, an event where young musicians come to study in a summer camp under the guidance of older mentors from Turkey and further afield. The concerts provide a showcase and inspiration for young talent, as well as bringing acclaimed musicians to an unpretentious holiday audience. They are always a delightful sensory experience – but last night’s was something very special. 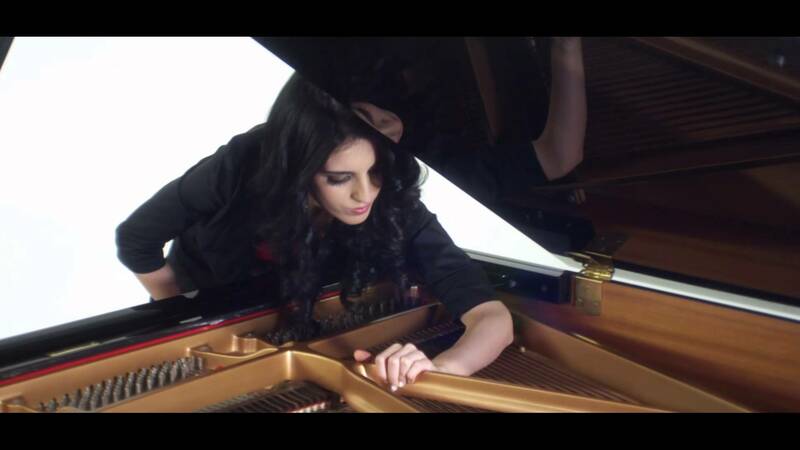 Ayşedeniz Gökçin is a young Turkish pianist/composer who has made a name for herself in the crossover world of rock and classical music. She had already been marked for greater things before leaving Turkey to further her musical education in London and Rochester, NY. Her programme here featured her arrangements of Pink Floyd and Nirvana, as well as a composition of her own, interpreting the life and death of Kurt Cobain. The young lady won the admiration of her audience with her wholehearted and idiosyncratic playing style – and their hearts with her delightfully natural commentary between pieces. Her playing involved not only a sensitive and highly skilful touch on the keyboard, but some fascinating fiddling ‘under the hood’ as she made mechanical adjustments to strings and hammers with ‘blu tack’ and who knows what, to create special audio effects. Chatting cheerfully and comfortably with the audience, she noted at one stage that she was the same age as Cobain when he committed suicide, but she had no immediate plans of her own in that direction – which we were all happy to hear. You can find Ayşedeniz’s website here, and listen to her Pink Floyd arrangement on YouTube. I’m told that the Pink Floyd guys themselves have been so impressed they’ve got links to her on their own website. For my money, though, you really need to see her perform live. 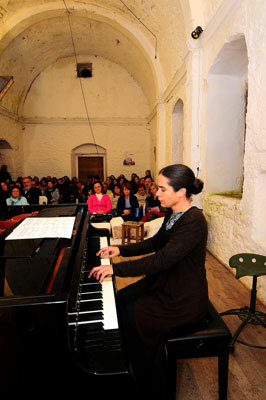 In Gümüşlük she played a Michael Jackson arrangement as an encore, leaving her audience whistling and calling for more. This entry was posted in treasures of Turkey and tagged turkish culture. Bookmark the permalink. ← Sultan Abdül Hamid – Hero or villain?